You are invited to attend a parent information night regarding the proposed changes to the student dress code. Back in the fall, there was sufficient parent interest to explore changing the dress code from appropriate dress to standardized dress (not a uniform, but a colour code). 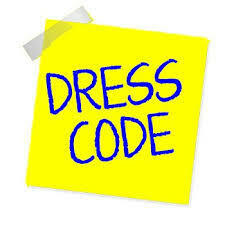 Our parent committee has prepared an information night for parents regarding the proposed standardized dress code. Actual voting by the school community will take place in March. If you are unable to attend, don’t worry! A summary package will be sent home to families later in that week. We thank the parent members of the Dress Code Committee for all their hard work.